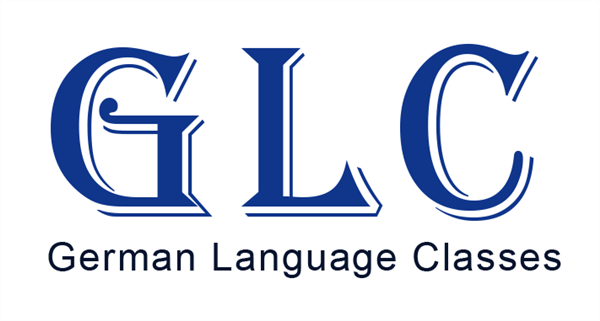 GLC-Institute Providing A1 | A2 | B1 | B2 German Language Classes in Pune. Top Training Institute for German Language Courses in Pune | German Classes in Pune at Affordable Fees without Compromising Quality of Training. No.1 Institute Near Me-You.German Language Classes (GLC) is one of the best German language classes in Pune | German Language Institutes in Pune | German Classes in Pune. We are an organization with a mission to promote German Language and culture outside the German-speaking Countries. We help you build your language skills which provide a great impact on your personality. Our German Language course is specially designed with the best content in the market with a better learning environment. We are One of the Leading-Best German Language Classes in Pune | German Classes in Pune, Which offer Weekday and Weekend Batches. 9146110444 When you call me, please mention that you found this ad on IndiaEducation Classified Ads.